Chinese developer Dalian Wanda Group has selected Multiplex to build its £1bn Nine Elms development near Vauxhall in London. Multiplex is the third contractor to take on the project after two previous preferred bidders failed to agree a final price. Interserve was originally selected to deliver the mixed-use project comprising two towers reaching 42 and 58 storeys. But the firm and its joint venture partner China State Construction Engineering Corporation abandoned the project in April. Balfour Beatty then beat Multiplex on the project rebid, but also stepped away two months ago after failing to agree the contract price. 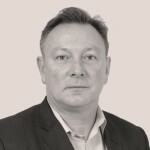 Tim Gawthorn, Director at Wanda One (UK) said: “We are delighted to announce the appointment of Multiplex as our main contractor for the delivery of One Nine Elms, which on completion will create 437 high quality residential apartments, a 5 star Wanda Vista hotel, world-class amenities and public spaces for the community to enjoy. The 1.14m sq. 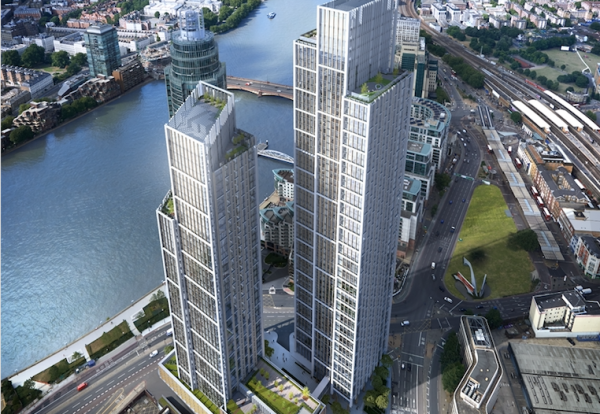 ft One Nine Elms development brings to market 437 homes, as well as the first Wanda Vista Hotel to open outside of China. The scheme also includes a business centre, fitness suite and children’s play area. The landmark project will also provide a further 3,584 sq ft of high-quality retail space and landscaped parkland for the local community to enjoy.